Where can I find your cider? Starcut Ciders is distributed throughout Michigan, Indiana, Illinois, Ohio, Wisconsin, and Colorado. Looking to find our ciders near you? 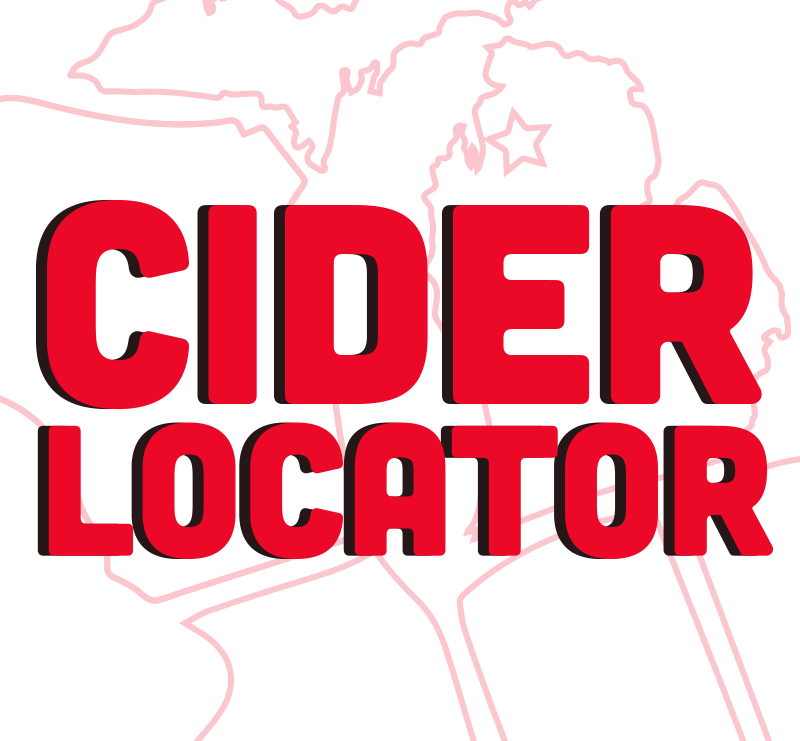 Check out our cider locator. 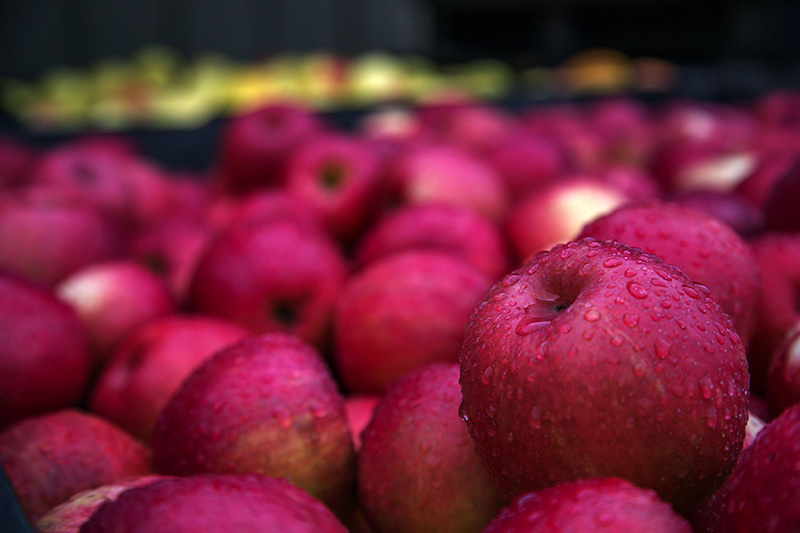 Does your cider need to be kept refrigerated? Cider is a perishable product and we do not add any preservatives that will keep the flavor as intended until the end of time. Refrigeration will help increase the longevity of quality and flavor if you plan on saving this treat. While ideally, our cider would be kept cool in stores, we understand that refrigerated storage space is limited at many retailers. Therefore, we have taken many steps to ensure that our product can withstand the conditions it may encounter in the field. Under proper storage conditions our products can remain tasty and drinkable for up to 18 months, and beyond! Our ciders are naturally gluten free. However, some of our cider varieties are barrel aged and those barrels have been in contact with beer previously, so depending on your sensitivity, we suggest avoiding any of our barrel aged ciders (Aurora Borealis, Moonage Daydream, Jasper’s Astro, and White Skies). The rest of the ciders should be safe, however if you are consuming them at an establishment outside Short’s pub in Bellaire you may want to inquire about their draft lines. These are typically cleaned between changing taps over but if you’re extremely sensitive to gluten you may just want to make sure they have done this. All of our ciders currently available in 12 oz cans and bottles are naturally gluten free, so feel free to enjoy! Do you have a tasting room? We do not have a dedicated Starcut Ciders tasting room. However, you can find our ciders on tap at Short’s Brewing Company and at establishments throughout the state of Michigan. We do not have a taproom, but you can fill a growler or howler of whichever cider is currently on tap at Short’s Brewing Company in Bellaire, MI. Where do you package your ciders? Starcut Ciders bottled varieties are packaged at the Short’s Brewing Company Production Facility in Elk Rapids, MI. How can I ask Starcut Ciders other questions? Please email us at info@starcutciders.com with any further questions.